You can contact us by writing to us, calling us, emailing us or talking to us via our online chat.We are ready to help you anytime! Color: gold, sliver, white, colorful etc. 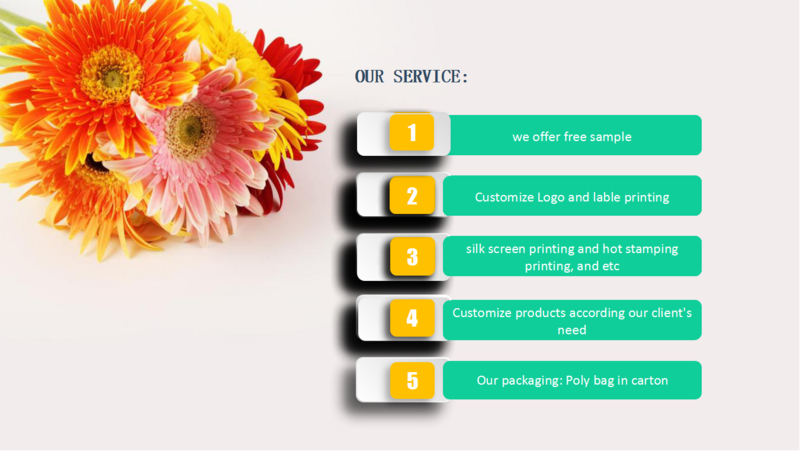 Services logo printing, color painting, pater box etc.. 1.) Lable :we can stick the lables as your requirement. 3.) 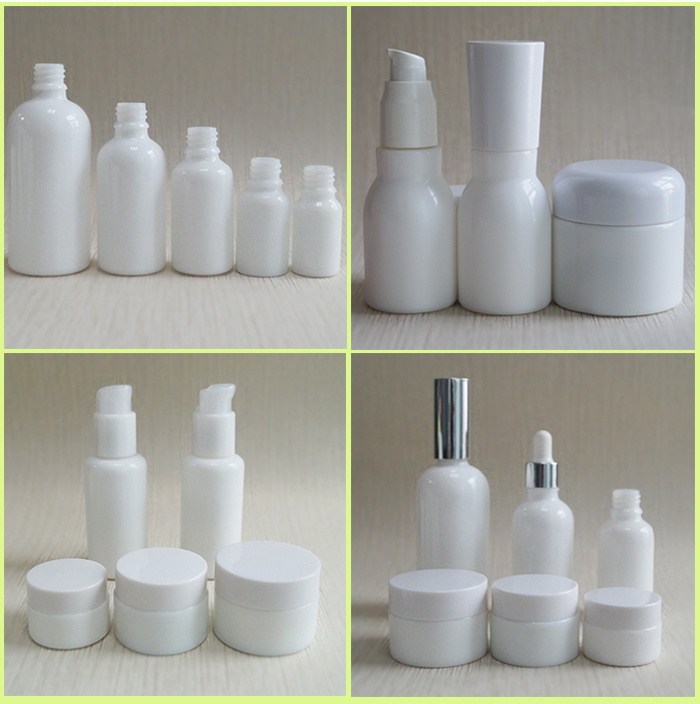 Packing style: Poly bag in carton, such as 5 bottles per poly bag in carton. 4.) 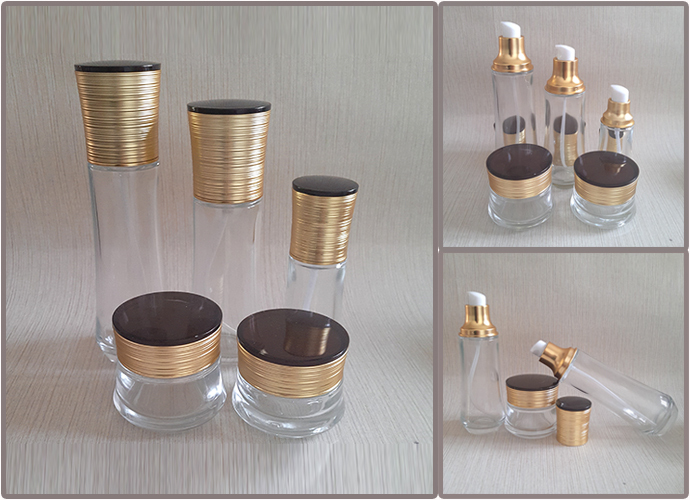 Free sample: We can supply free bottle for you to test quality. 5.) Model making: We can make models according to your own design. More custom progress for your check and reference, if you have your design, please feel free contact me. Any shippment package we can custom: paper box, carton, egg case and so on. 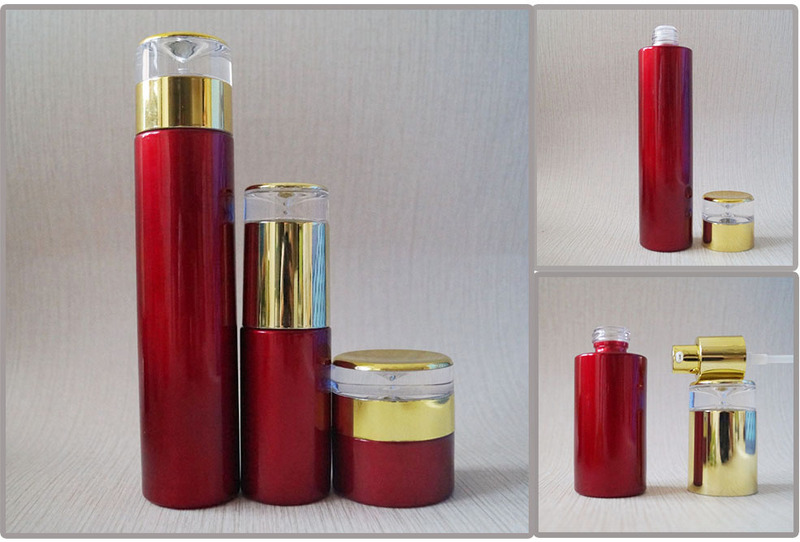 Hebei OUGA company, your best partner, any requests please contact me freely. 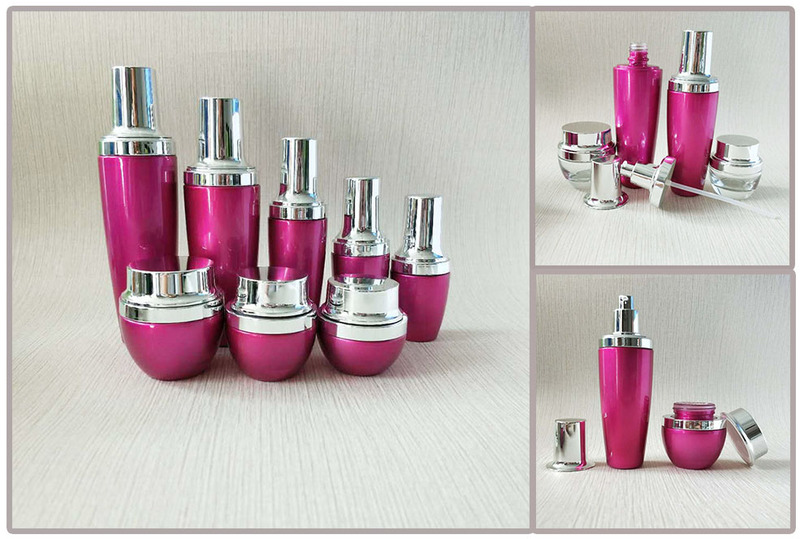 If you are interest in our products, please feel free contact me. 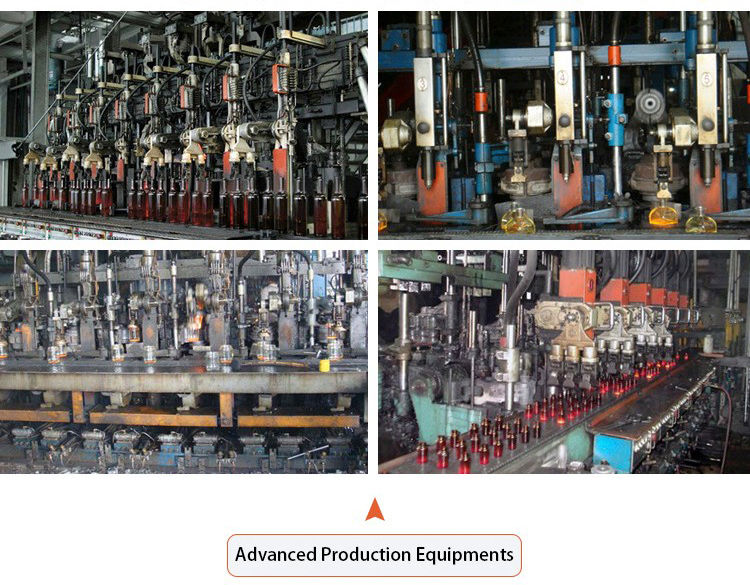 Hebei jiazi bio-tech co., Ltd.